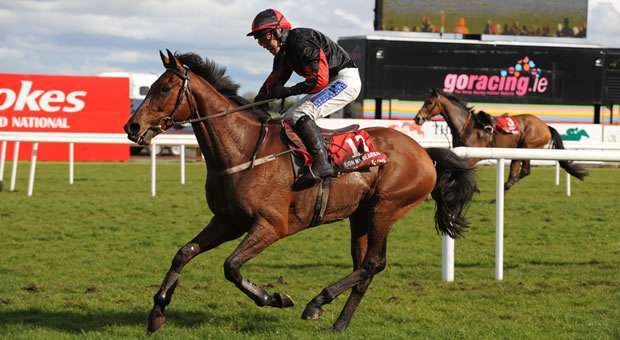 The 2012 Irish Grand National winner, Lion Na Bearnai was entered into the 2013 Grand National with some hefty expectations on his shoulders. 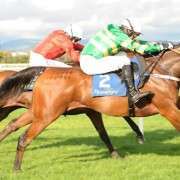 Trained by Thomas Gibney, his only run out since that win resulted in him being pulled up at Newbury in December 2012. 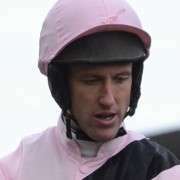 He was then not considered to be fit enough to run in the 2013 Grand National and was withdrawn at the five day declaration stage before going on to Ayr to run in the Scottish Grand National on April 20th 2013. He was pulled-up in that race and rested for the Summer before coming back this season where he has run four times. 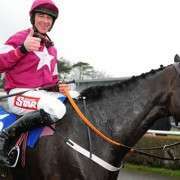 Three of those races have been at Fairyhouse where he won on February 1st 2014 while carrying 11-04 and he followed that up three weeks later, again at Fairyhouse, where he placed fourth. All in all he's had a good prep season and connections are very hopeful, that despite being 12-years-old, he can make an impact on the Grand National at Aintree and the fact that he will only be carrying 10-10 will be an advantage though, statistically there are horses on better form to compete with. 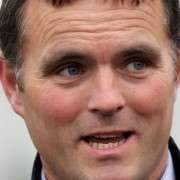 Having said that, anything can happen on the day and trainer Thomas Gibney will have done a very good job of getting him race ready. 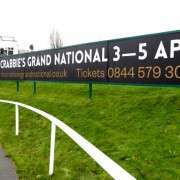 Result: Pulled-up by jockey Davy Russell at the open ditch at fence 27.